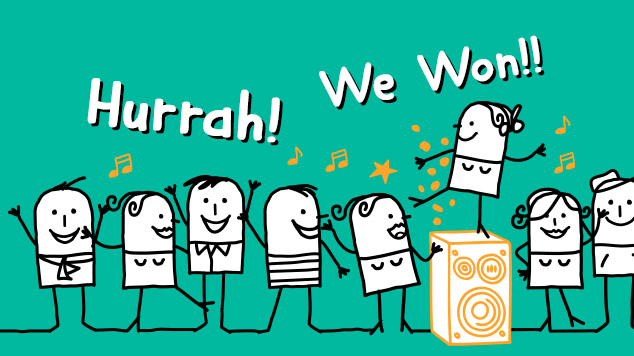 We made the Finals of the OMIG Awards! 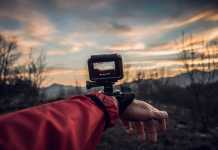 Home Business We made the Finals of the OMIG Awards! 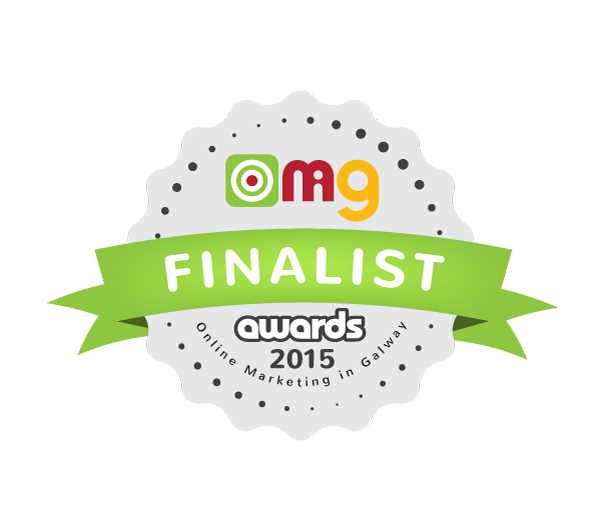 We are thrilled to have made the Finals in two categories of the 2015 OMIG Digital Marketing Awards! Online Marketing in Galway was set up in August of 2011 as a network for local marketers and businesses in the West of Ireland to share knowledge and best practice techniques for marketing and increasing awareness online.